US biologists have located a stunning new orchid species in a mountainous area in central Panama. Katia Silvera, a postdoctoral scholar at the University of California, Riverside, stumbled upon the rarity on a field trip eight years ago. Unable to identify it, she contacted German Carnevali, a world orchid expert. It was unnamed, but it has just been officially dubbed it Lophiaris silverarum. "Lophiaris" is the genus name, comprising about 40 species in the world, and the new species is known to grow only in central Panama. The plant, a mule-ear oncidium with straw-yellow flowers, blooms only in November, the flowers lasting about a month. Experts reckon there are about 30,000 known orchid species worldwide, and there are possibly many others that are as yet undiscovered. In Panama alone, there are about 1,100 known orchid species, whereas the United States hosts about 200 described species. 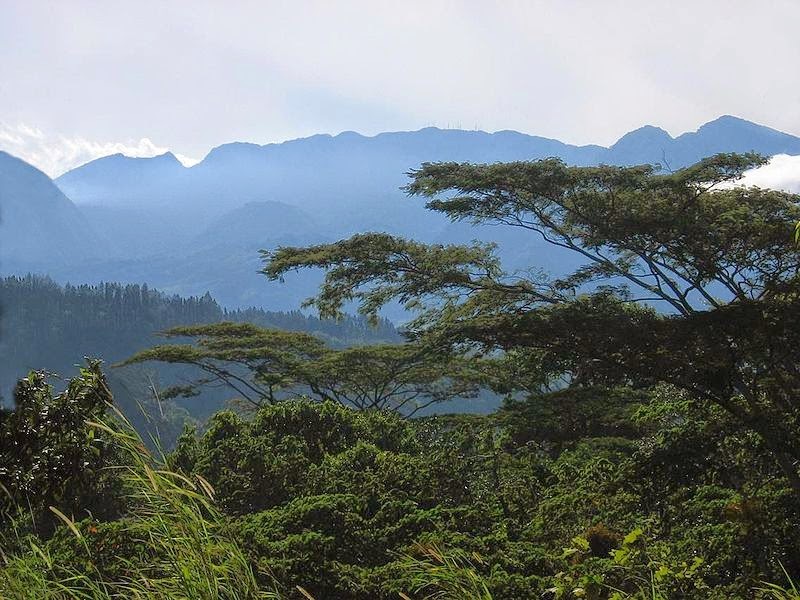 It’s no easy task to discover a new orchid species: the plants tend to grow in areas that are difficult to access and land development can also interfere. Sadly, in the tropics, habitat is being destroyed at an alarming rate and the world is losing the diversity of orchid species. Researchers are now in the process of propagating the species in vitro for commercial purposes. L. silverarum grows slowly, taking about four years to reproduce from seed to the first bloom, so it could be many years before it is available to the public. 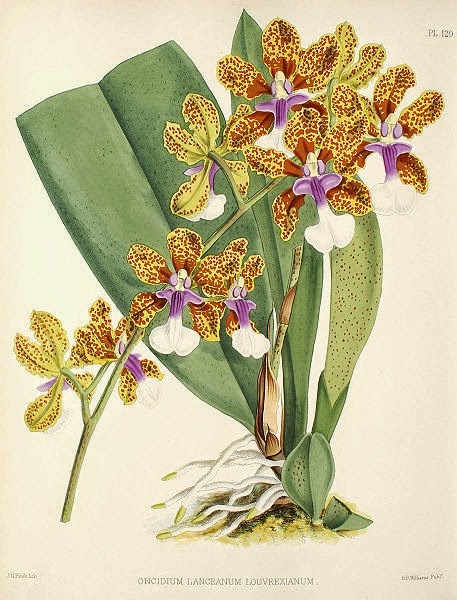 Caption: another lophiaris, Lance’s Lophiaris, 1884, The Orchid Album, Robert Warner, B.S. Williams and T. Moore.